Hospice is an opportunity to ease suffering and allow pet owners time to cope with losing a beloved family member. 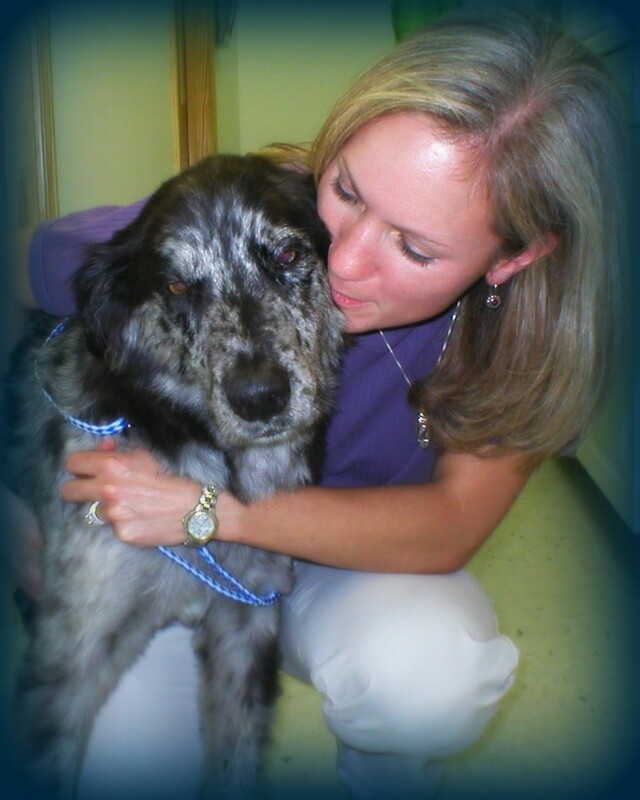 Our goal at Double Churches Animal Clinic is to manage the symptoms of the disease and make your pet as comfortable as possible before they cross the rainbow bridge. This enables pets to stay in their home up until the day of euthanasia and makes a difficult experience better with the love and comforts of familiar surroundings. If your beloved pet has been diagnosed with a terminal disease or is otherwise nearing the end of his/her life, please consider enrolling your pet in our Hospice Program. One of our team members will be glad to discuss the benefits our Hospice Program provides and will answer any questions you might have. *Day Stay and lunch time appointments available for your convenience.